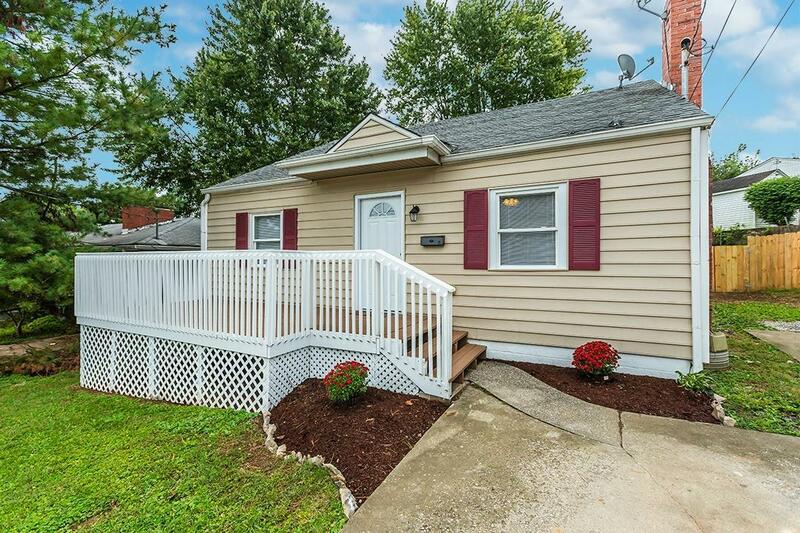 101 Bellevue Drive, Richmond, KY 40475 (MLS #1823414) :: Sarahsold Inc. Such a cozy doll house with a total renovation. 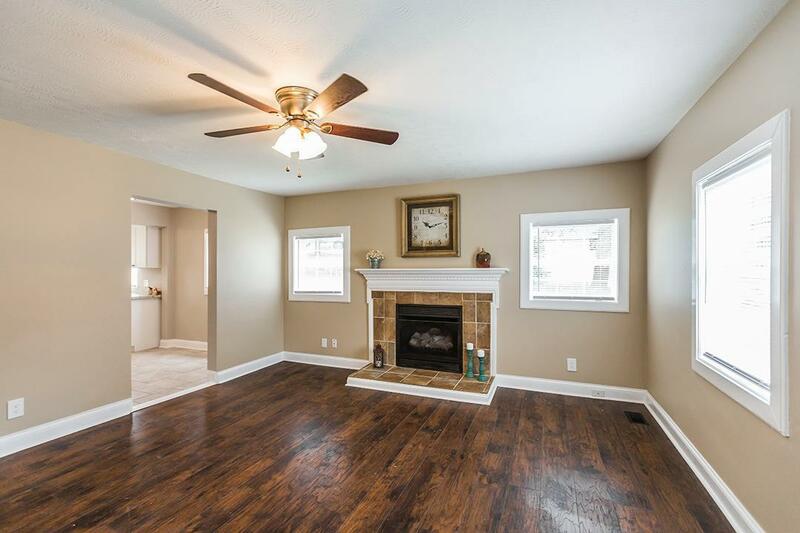 This 3BR/1BA home boasts lovely dark laminate floors that run through the large living room w/gas log fireplace and continue into the 2 main floor BR's plus 2nd floor loft BR. The 1st floor BA is cute as can be with tile floor, updated vanity and fixtures. The kitchen is stunning and features updated white cabinetry, beautiful counters and tile flooring. 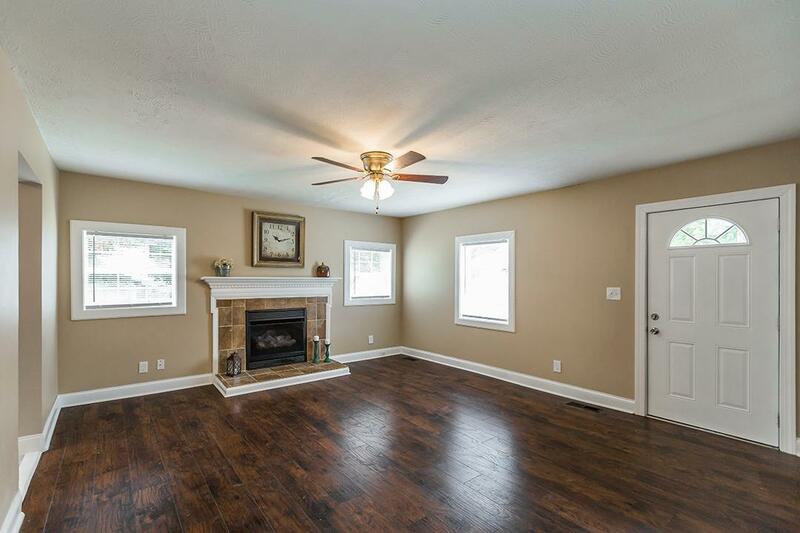 Plenty of space for dining table and hutch. 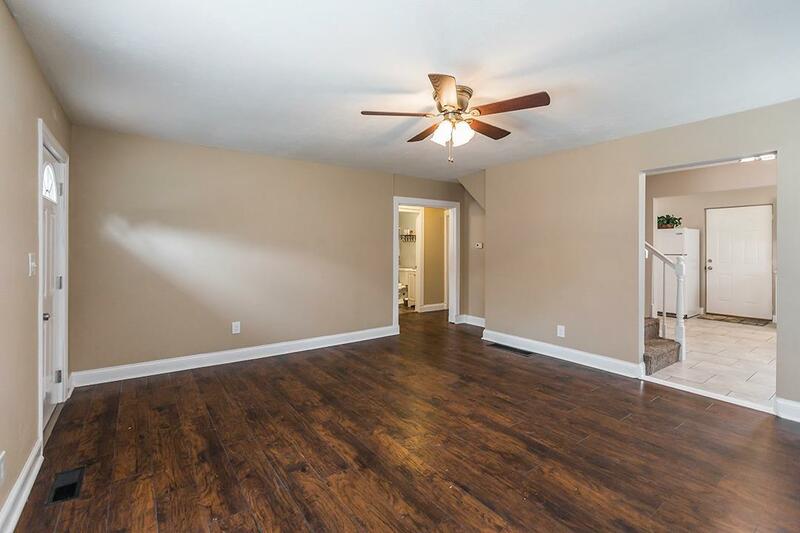 Floored attic storage, off-street parking, spacious fenced in rear yard. Must see this adorable home. Unfinished basement perfect for storage. Basement waterproofing system with transferable LIFETIME warranty to be installed.